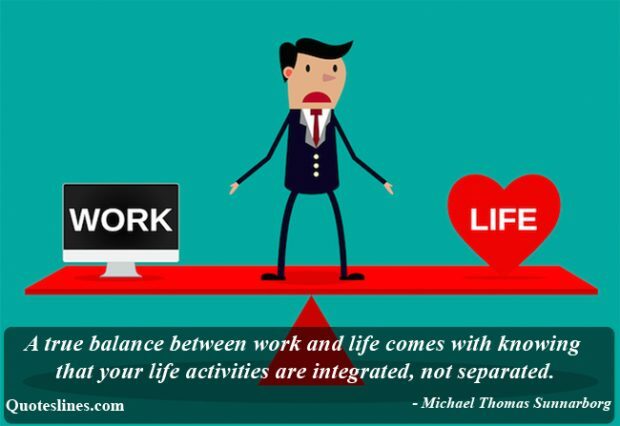 Work life balance is the idea which is related with well balancing between your work and lifestyle. 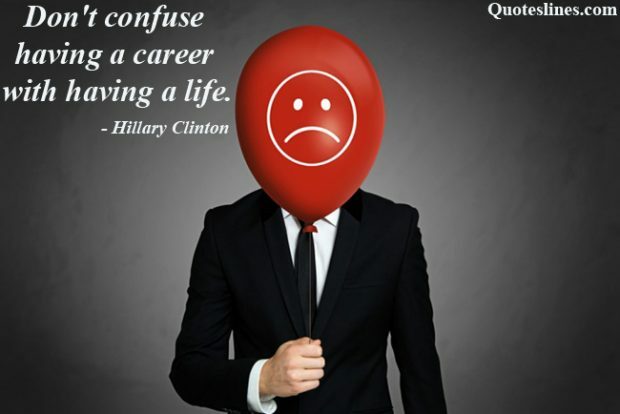 It is a proper management of your career and personal life. 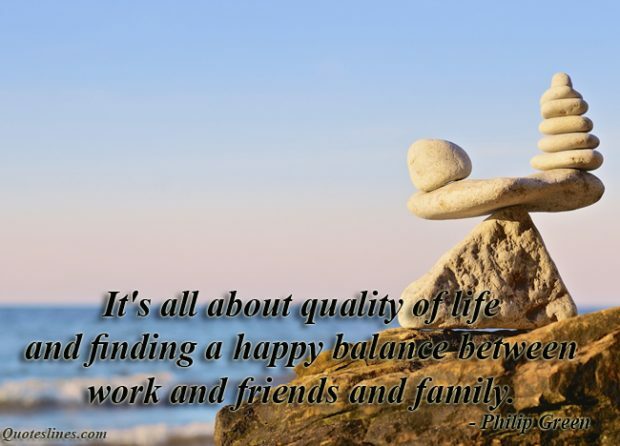 Most people getting too much busy with their work and having trouble with personal life where they can keep a fine balance with work and life. 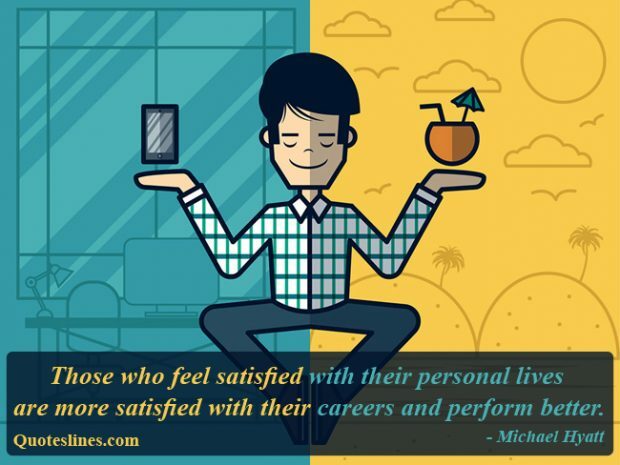 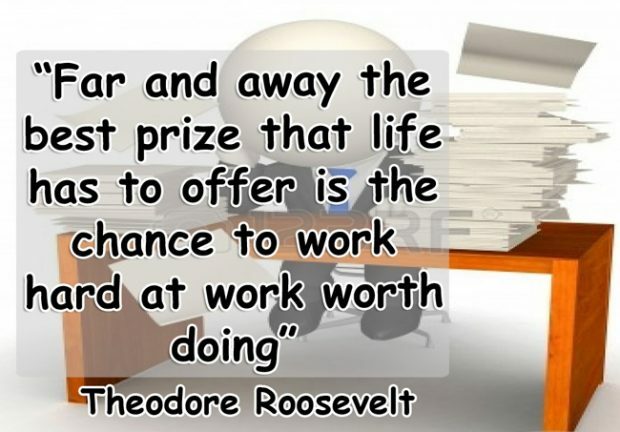 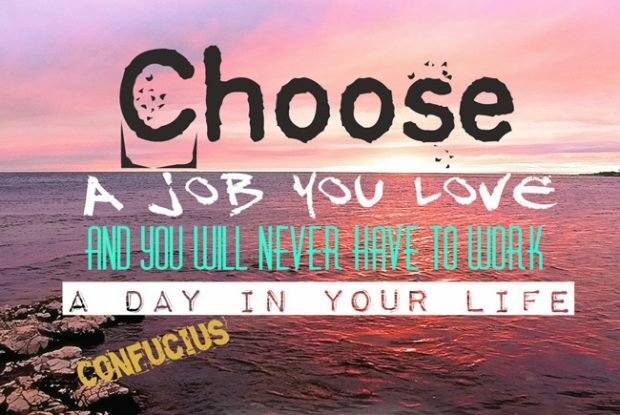 If you’re also in such kind of situation then you may take help from these Work Life Balance Quotes or any of your close one have this kind of problem then just share with them these inspiring sayings about work life balance which are vary much helpful to give ideas how to make a good work life balance. 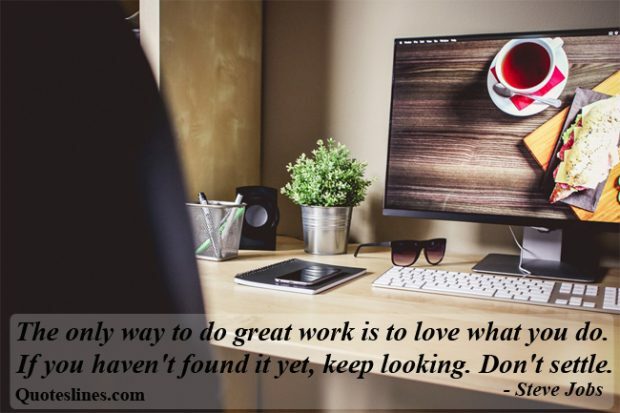 I find that trying to multi-task often actually leads to the task at hand being done poorly, whether it is about work or home. 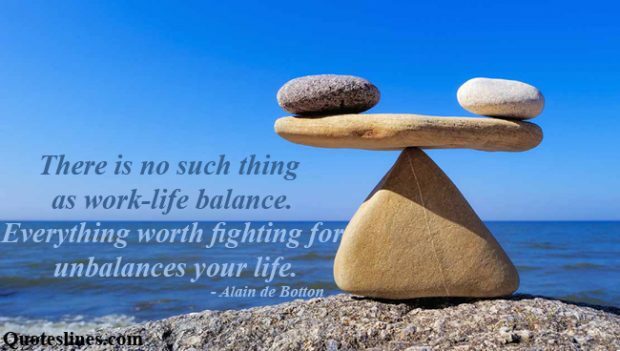 I believe the key to balancing work and life is to do one thing at a time. 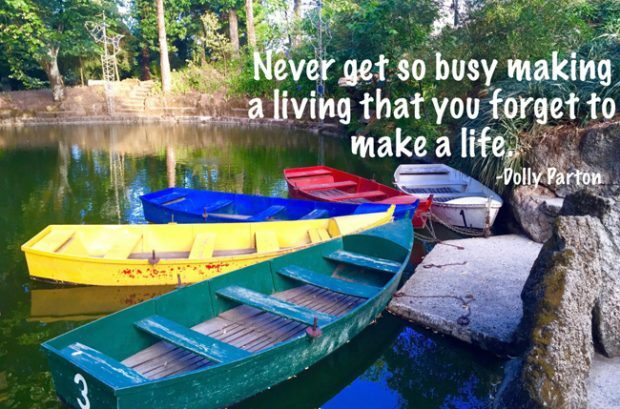 No matter how busy you are, or how busy you think you are, the work will always be there tomorrow, but your friends might not be. 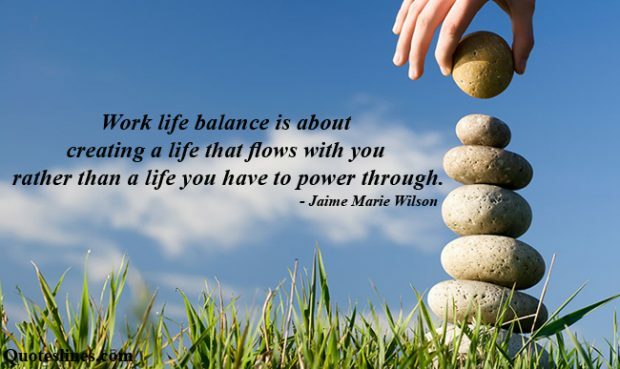 Dear, we hope our compilation of work life balance quotes will help you to make a proper balance with your work and life, make share to help others who need also to make a better life work balance.